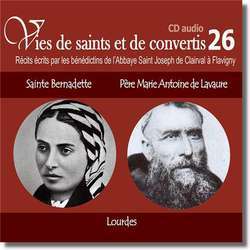 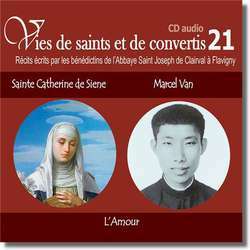 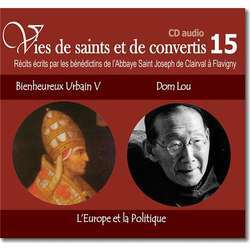 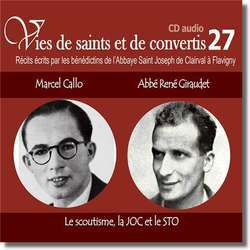 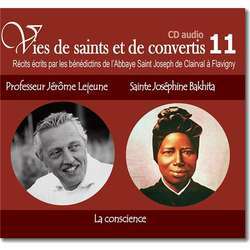 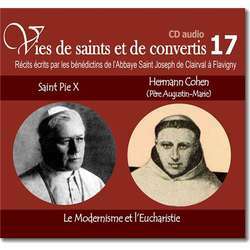 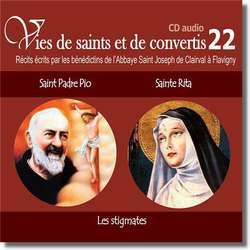 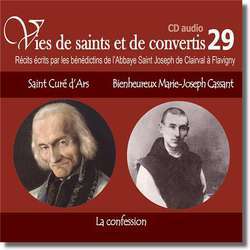 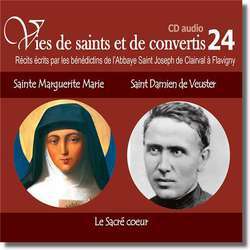 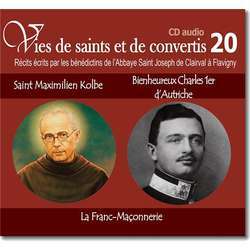 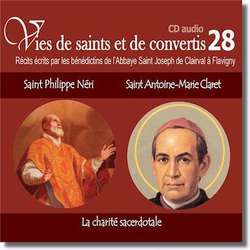 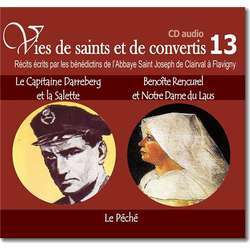 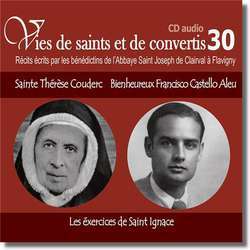 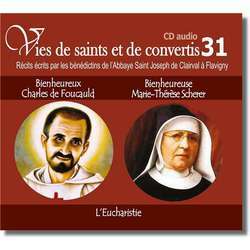 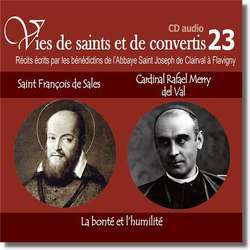 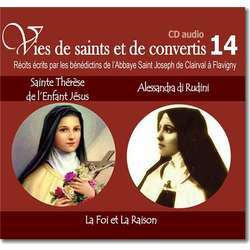 This category is dedicated to the Gregorian chant CDs, polyphonic singing CDs, and audio CDs about the lives of saints. 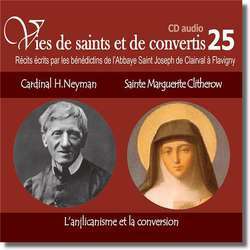 - For the nuns: Notre-Dame de Fidélité abbey of Jouques, Notre-Dame d'Argentan abbey, Immaculate Conception abbey of Pesquié (Ozon), Notre-Dame de l'Annonciation abbey au Barroux. 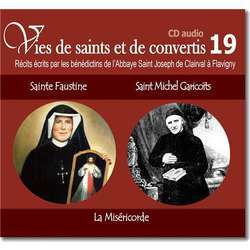 We draw your attention to the sub-category Abbey of Triors which presents us a beautiful collection of CD of Gregorian chant covering the whole liturgical year. 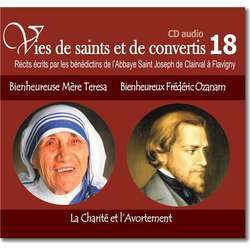 On our notice for each CD, you may find a link to the site of the abbey of Triors where you can listen to an excerpt of the Gregorian chant CD. 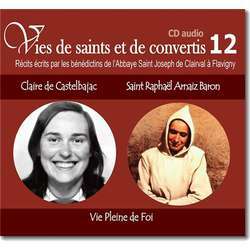 The DAC (Dei amoris cantores) group is composed of Catholic students and young professionals who dedicate their talents to the realization and interpretation of polyphonic songs to reach deeply the human heart for the new evangelization. 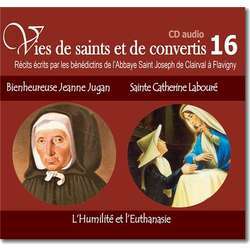 You will find their choral CDs in the subcategory; a third CD should be released soon.